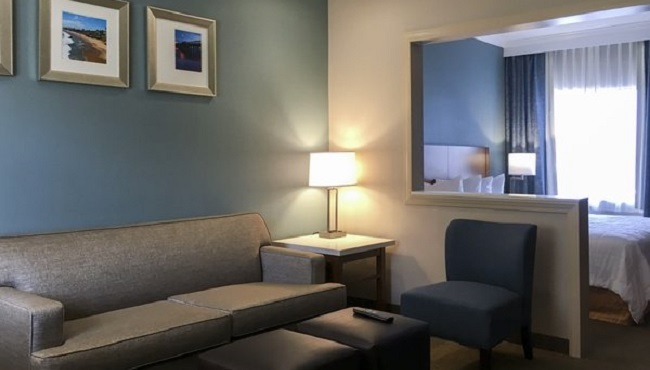 At the Country Inn & Suites in Santa Ana, CA, families can stretch out in one of 176 extra-large suites with amenities like free Wi-Fi. 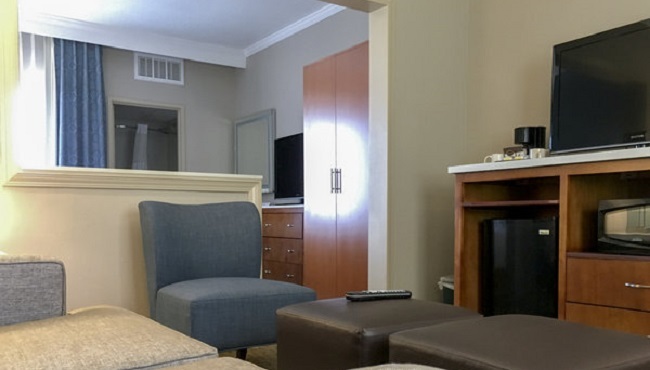 Each of our rooms includes a microwave and a refrigerator if you want to pop some popcorn and watch HBO on the flat-screen TV. Every suite includes a seating area with a queen-size sleeper sofa to make group travel easier, and a coffeemaker helps get everyone out of bed in the morning. 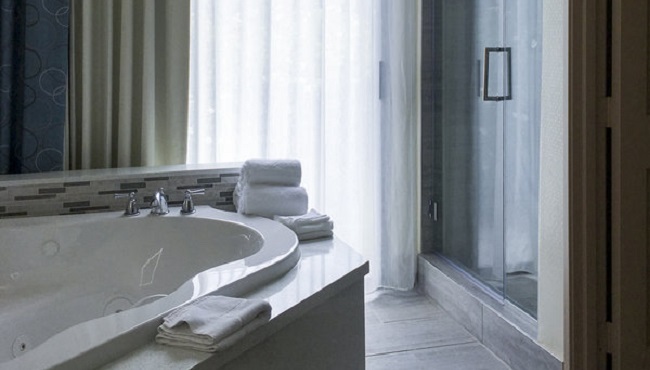 Sink into a king bed and enjoy standard amenities like free Wi-Fi in these suites. The Studio King Suite is also available with accessibility features like a roll-in shower. Greet each morning with a cup of coffee on the balcony of this Studio King Suite. The room features a king bed and standard amenities like a seating area with a queen-size sleeper sofa. Perfect for a group of friends or colleagues, this Studio Suite offers two double beds and a queen-size sleeper sofa. 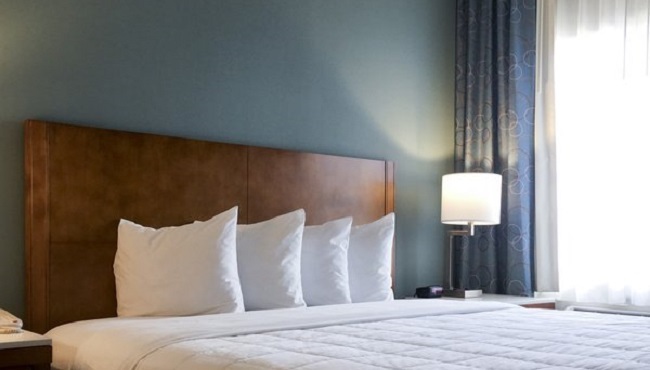 For a special touch to your stay, reserve a Studio Suite with Two Double Beds that also has a balcony. Treat yourself to easy pool access, a king bed, a queen-size sleeper sofa and fresh air from the balcony in this suite. Kids appreciate having a poolside location, and parents appreciate having a balcony in this suite with two double beds and a queen-size sleeper sofa. For a romantic getaway, reserve this Poolside Studio Suite, which offers a king bed, a queen-size sleeper sofa, a whirlpool and a balcony that overlooks the pool.